For any pet insurance policy displayed on PetInsurer.com, you won’t be able to find it anywhere else for a lower price! 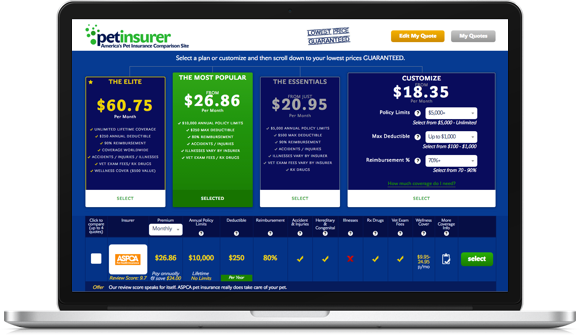 What this means is that you can be 100% confident that when you see a plan from an insurer on PetInsurer.com, it’s at the absolute best price you can buy. We’re all about saving you time and making sure that you don’t need to pay even a cent more than you need to. *In the ever-so-unlikely event that you happen to stumble across a cheaper publicly available price for the identical pet insurance policy elsewhere online within 24 hours of your purchase, we’ll refund you the difference. 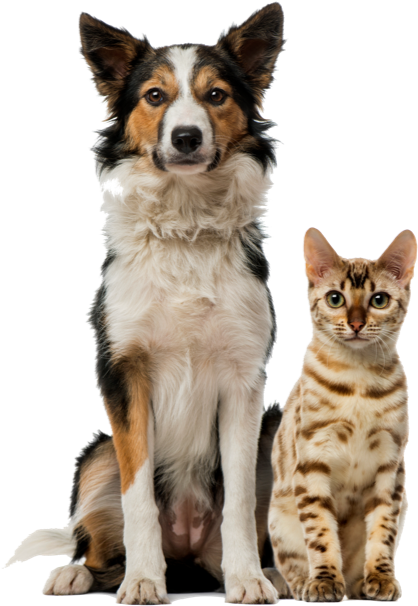 This pet insurance price guarantee is for all dog and cat insurance policies to residents of the USA. Start comparing many of the leading pet insurerance providers in the country.